Only during operation of the aeroclub, otherwise O/R 24 HR in advance. Unleaded automotive petrol BA 95. Prohibited area LKP10 is located on the south of ATZ. 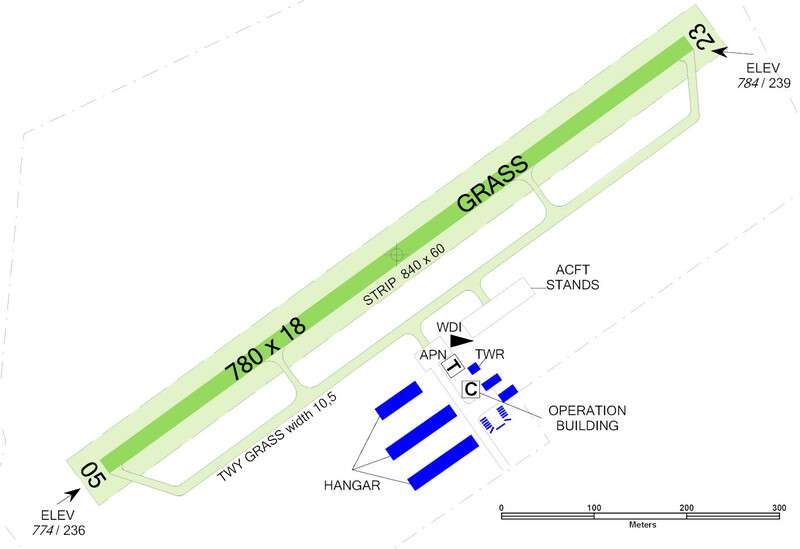 After departure from RWY 05 pilot-in-command shall turn right heading 080° and avoid overflying Habrovice and Strážky. Pilots conducting flight on traffic circuit shall avoid overflying villages Habrovice, Strážky, Skorotice, Střížkovice, Český Újezd and urban district Všebořice. 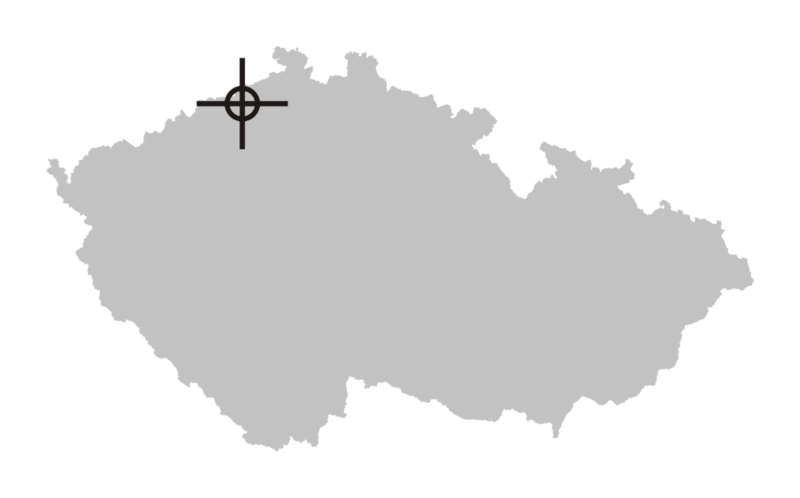 Pilots-in-command conducting flights within ATZ of AD Ústí nad Labem and its vicinity are requested to avoid overflying villages and build up area of the town Ústí nad Labem. 1.1Information about this AD is not continually updated by NOTAMs. 1.3With regard to grass surface RWYs could be unserviceable after prolonged rains. 1.4Prohibited area LKP10 is located on the south of ATZ. Traffic circuit can be entered on downwind leg or base leg. In case of straight-in approach RWY 05 pilots shall proceed with respect to aircrafts on traffic circuits. In case of straight-in approach RWY 23 pilots shall proceed with respect to aircrafts on traffic circuits and avoid overflying villages Bánov, Strážky, Skorotice and Habrovice. Departures from downwind leg and direct departures are allowed. In case of departure from RWY 05 pilot-in-command shall avoid overflying villages Bánov, Strážky, Skorotice and Habrovice. Traffic circuit altitude is 540 m /1770 ft AMSL. 1.7.1After departure from RWY 05 pilot-in-command shall turn right heading 080° and avoid overflying Habrovice and Strážky. 1.7.2Pilots conducting flight on traffic circuit shall avoid overflying villages Habrovice, Strážky, Skorotice, Střížkovice, Český Újezd and urban district Všebořice. 1.7.3Ultralight aircrafts may use shortened traffic circuit conducted outside of build up areas. Minimum downwind leg altitude for this shortened traffic circuit is 400 m/1312 ft AMSL. transceiver for mobile telephone net - 260 m/853 ft AMSL, 206° GEO, distance 2,3 km from ARP.